Delmark Records is the oldest existing jazz and blues independent record label in the United States. It was founded by Bob Koester Sr. in St. Louis, Missouri in 1953, originally under the name “Delmar.” In 1958, Koester and the label relocated to Chicago with the label’s current name: Delmark. Delmark has been sold by Bob Koester on May 1st 2018. 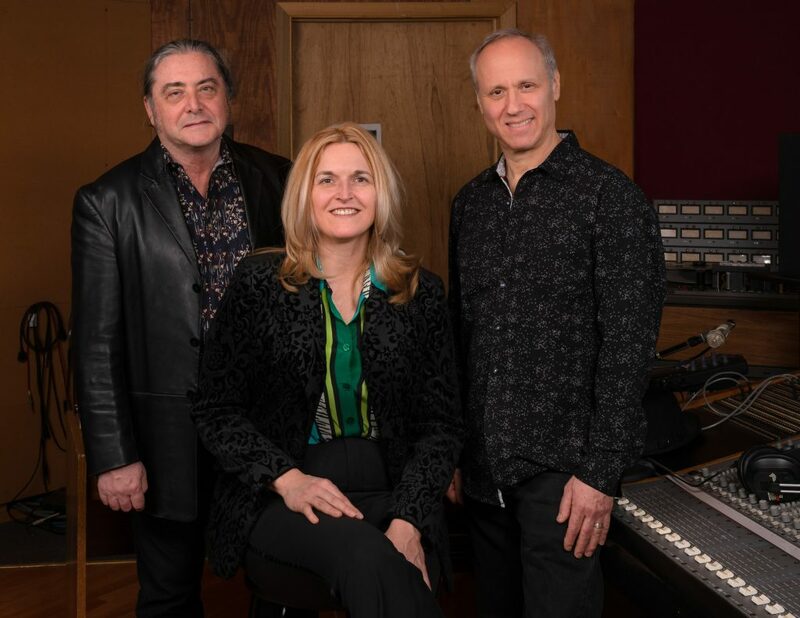 Musicians & composers Julia Miller & Elbio Barilari are the new management of Delmark Records. Julia as President & CEO and Elbio as Vicepresident & Artistic Director. Longtime Delmark’s stalwart Steve Wagner stays with the company in an expanded position of Label & Studio Manager. Throughout its history, Delmark has released records by historical jazz & blues artists such as Sonny Stitt, the Art Ensemble of Chicago, Junior Wells, J. B. Hutto, Robert Nighthawk, Luther Allison, Magic Sam, Jimmy Dawkins, Malachi Thompson, Jimmy Johnson, Sleepy John Estes, Arthur Crudup, Otis Rush and Roosevelt Sykes. The label also has released albums by musicians from Chicago’s Association for the Advancement of Creative Musicians. The first record was Roscoe Mitchell’s Sound (1966) which received a five-star review in Downbeat. This was followed by a string of releases on Delmark that highlighted the new music being played in Chicago by artists associated with the AACM including Muhal Richard Abrams, Kalaparusha Maurice McIntyre, and Anthony Braxton. Additionally, Delmark released two of the earliest Sun Ra albums, Sun Song and Sound of Joy, in 1967 and 1968 respectively. Today, Delmark is a world force on the blues & jazz music scene with records by jazz artists such as Geof Bradfield, Ari Brown, Ernest Dawkins, Nicole Mitchell, Paul Giallorenzo, Jason Stein, Frank Catalano, Rob Mazurek, Ken Vandermark, Fred Anderson and blues musicians including Jimmy Johnson, Lurrie Bell, Dave Specter, Zora Young, Ken Saydak, Byther Smith, Michael Coleman, Little Arthur Duncan, Eddie C. Campbell, and Jimmy Burns, among others. During the recent 2018 Chicago Blues Festival the new management of Delmark Records renewed the label’s commitment to the blues & jazz communities both by keeping alive its huge catalogue of historical recordings as well as continuing to record and release the living treasures of Chicago and US music. WELCOME! to explore our website and to order Delmark CDs, LPs, DVD’s as well titles from our subsidiary labels Sackville, Jump, Triangle Jazz and Boxholder directly from us or download them from your favorite providers.